Bosnia and Herzegovina is a very old country with rich history and heritage. Many cultures have shaped the country, and every epoch has left its mark. 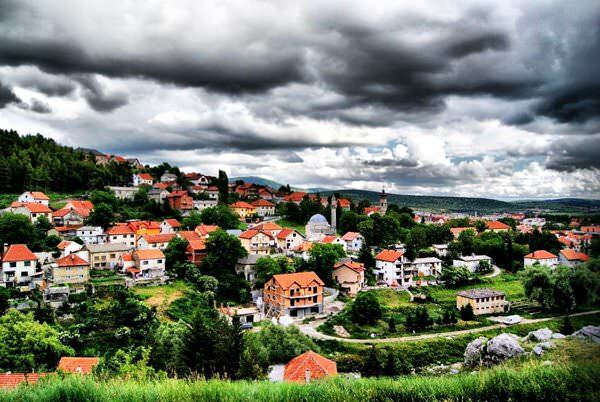 Sarajevo is one of the oldest cities of the country. This is the capital and the largest cultural centre of Bosnia and Herzegovina. Travellers are traditionally interested in visiting the eastern part of the city as there are many architecture landmarks there. The main sights include Sacred Heart Cathedral, City Hall, Saint Josef’s Church, Old Synagogue and Old Orthodox Church. One interesting fact about Sarajevo – Christian churches border with Islamic mosques on the streets of the city. Many sanctuaries of the city were constructed in the 15th – 17th centuries and have survived till our days in almost pristine condition. The most famous mosques of Sarajevo are Emperor’s Mosque, Ali Pasha’s Mosque and Ferhadija Mosque. There are around one hundred mosques in the city in total, and many of them keep collections of ancient manuscripts and religious artefacts. Ferhadija is not only the name of the mosque, but also of a large pedestrian street. This is a favourite place for tourists as many souvenir and craft shops, as well as a big market, are located there. Banja Luka is a prominent city of Bosnia and Herzegovina. This is a famous balneology resort and one of best recreation areas in Europe. There are several dozen healing springs in the city. As a rule, resorts and treatment centres were built near these springs. Baja Luka is also a city of rich heritage and can be proud of its beautiful parks and interesting museums. In the prehistoric period, the territory of the modern country was populated by Illyrian tribes. In the 4th century BC, they were conquered by Celts. Later, the old country was under the Ancient Rome and then became a part of Byzantium in the 6th century. The first Bosnian country was formed at the turn of the 10th - 11th centuries but then lost its independence. The 16th century was marked by the Turkish reign, during which a lot of new big cities were established. In the Middle Ages, Bosnia was a large trade and artisanal center. For hundreds of years, local feudal lords had been fighting with Turkey against new reforms and defending their independence. To weaken an influence of the opposition, Turkey decided to separate a part of the country. In 1833, Herzegovina was separated. When the Ottoman Empire fell, the empire of Bosnia and Herzegovina was under Austria-Hungary. After the end of the Second World War, the country became a part of the Socialist Federal Republic of Yugoslavia. Bosnia became independent only after the collapse of Yugoslavia in 1992. At present, the beautiful country with a rich past attracts travelers with its unique historical attractions and top-rated ski and wellness resorts. The most famous thermal resort is Banja Luka. The first thermal centers were constructed here in the times of the Roman Empire’s reign. The city is notable for its unique sulphurous springs, on the basis of which modern thermal centers are created. They perfectly suit family recreation and are popular not only with tourists, but also local residents. The most popular ski resorts are located in the surroundings of Sarajevo. Most of the sports facilities were built in 1984 for the Olympic Games. Now, the resorts are distinguished by a perfect sports and entertainment infrastructure. Absolutely all of them are suitable for family recreation. It is important to note that these resorts are not desert in summer. They are notable for their natural beauties and proper conditions for paragliding. In summer, vacationers have a wide choice of hiking routes, during which you can visit the most beautiful mountainous districts. 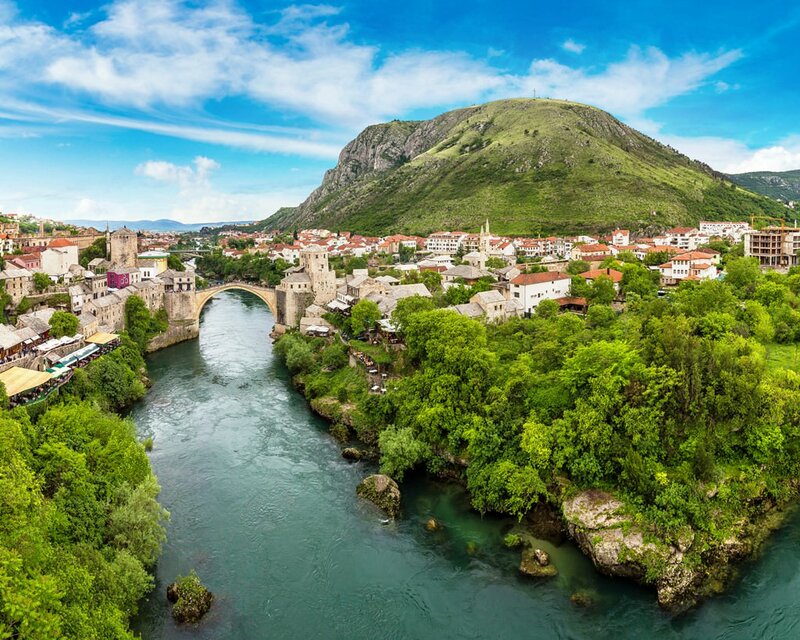 This article about iconic landmarks and sights of Bosnia & Herzegovina is protected by the copyright law. You can re-use the content, but only under the condition of placement of an active link to www.orangesmile.com. In Bosnia and Herzegovina there is the ancient town of Livno. The first settlement there was founded by the Dalmatians more than 4 000 years ago. Subsequently, these places were inhabited by the Romans. Today, the town is the centre of the eponymous community. The population is more than 10 000 people. The first mention of Livno dates back to the end of the 9th century. The town reached its heyday during the Ottoman rule. 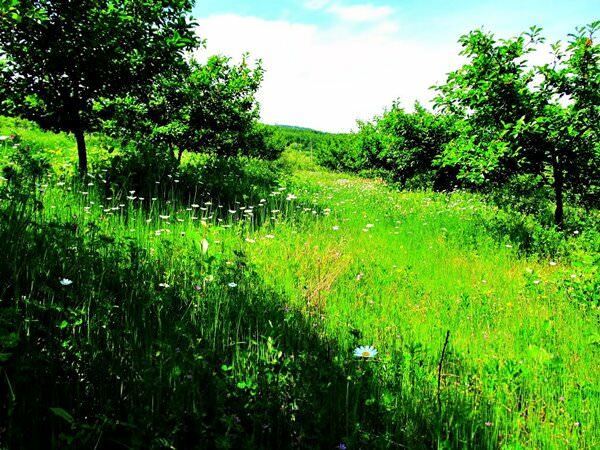 In Bosnia and Herzegovina, in the enchanting mountain area, there is the amazing village of Lukomir. Only a few travelers know about its existence. This village is securely hidden from prying eyes among insurmountable Dinaric Alps. It is the most isolated village that is far remote from major cities of the country. The ambience at the countryside remained unchanged for hundreds of years. A trip there becomes a real journey into the medieval Europe for many travelers. 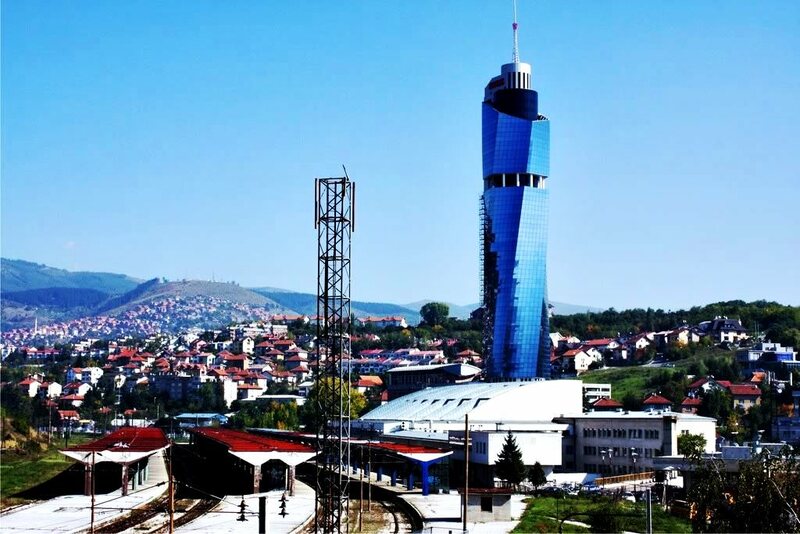 One of the most original skyscrapers of the Balkan Peninsula is to be found in the city of Sarajevo. The twisting skyscraper Avaz Twist Tower is the highest in the country and reaches 176 meters. There is a skyscraper on the territory of the Mariin Dvor business district. It is monolithic and is lined with a very beautiful blue glass. The 39-storey skyscraper was built between 2006 and 2009. Avaz company was the customer of its construction. The best specialists of ADS Group Sarajevo, led by architect Faruk Kapidzic, worked on the tower project.